This is part of Taiwan. 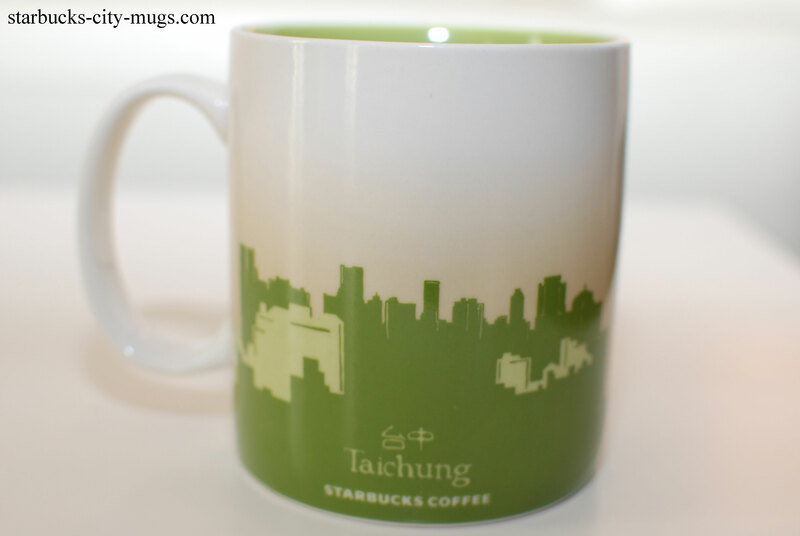 I didn’t know Taiwan has so many cities with SB mugs either. 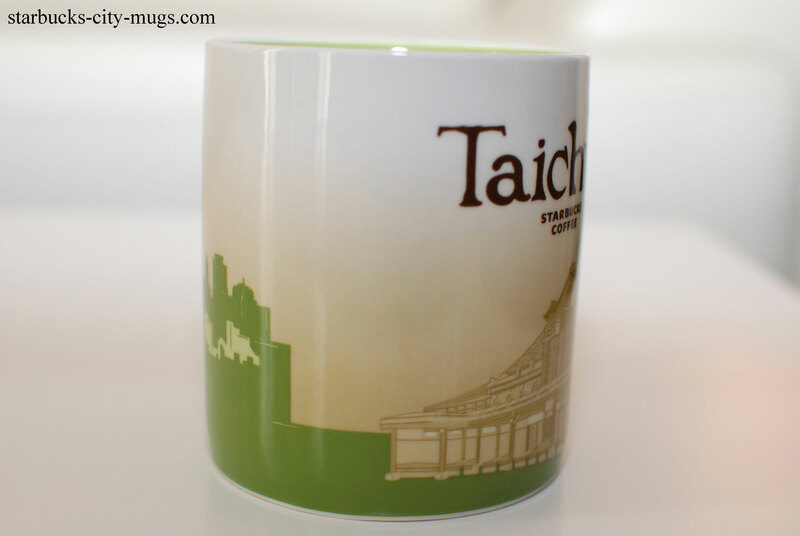 I do want to visit Taiwan. I have Taiwanese friends and they are very studious and nice. 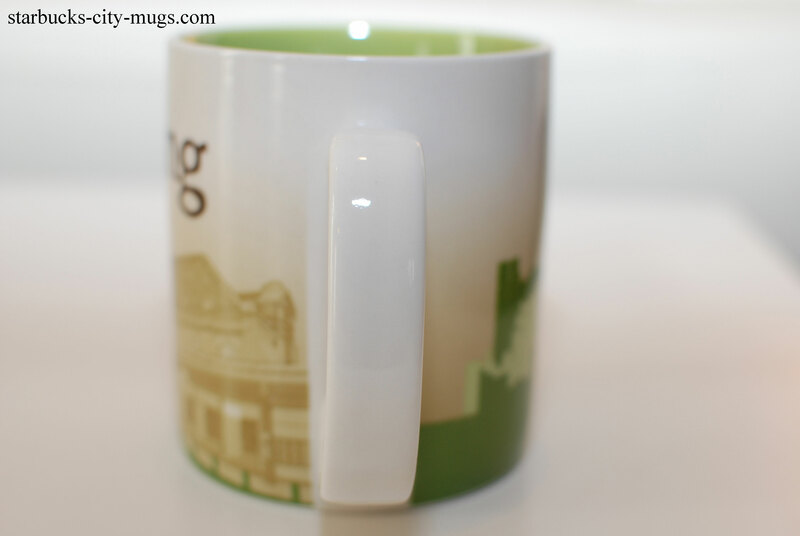 Breaking away from China is a smart idea! Viet Nam was under Chinese influence for about 1000 years as well and we are finally our own country. 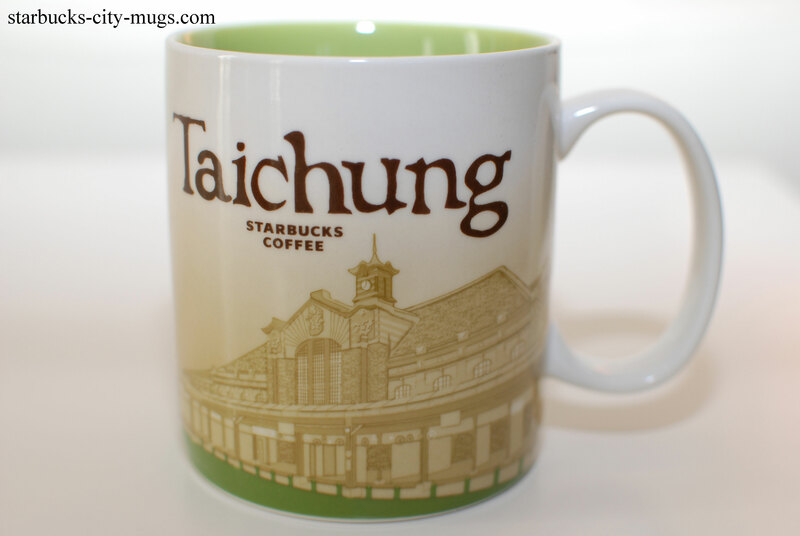 Broke my Taichung Starbucks coffee mug. Can I buy one from u? 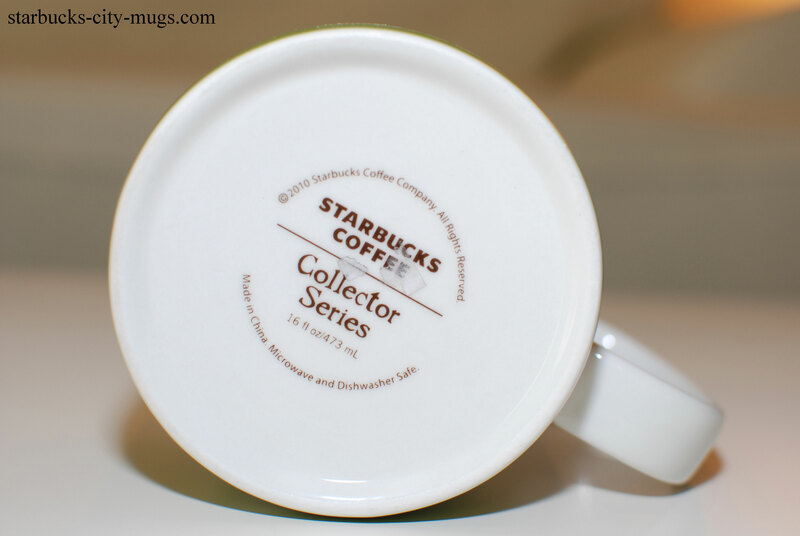 Hi, I don’t sell anything on here but you can try to find it on Amazon or Ebay. Thanks.